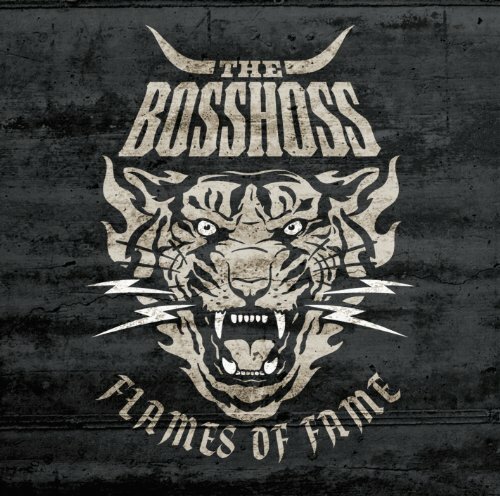 Download "The BossHoss - Whatever" for FREE!!! What's the difference between a boy and a girl's mind? And go down in history, sounds pretty cool! Who put this spell on you and me? And gave birth to biology, and chemistry?